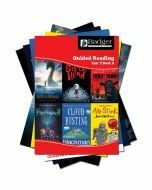 Free Plastic JacketsAll our Guided Reading titles are covered in quality fitted plastic jackets free of charge. 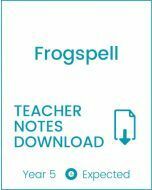 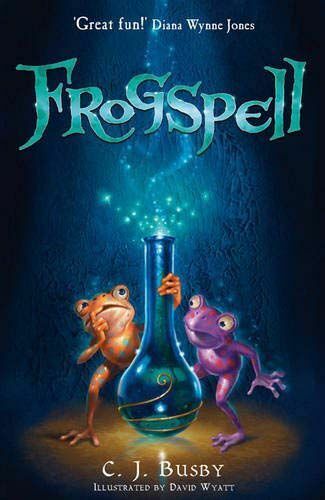 6 copies of 'Frogspell' for guided reading sessions. 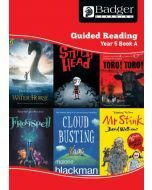 Text level Year 5 Expected.